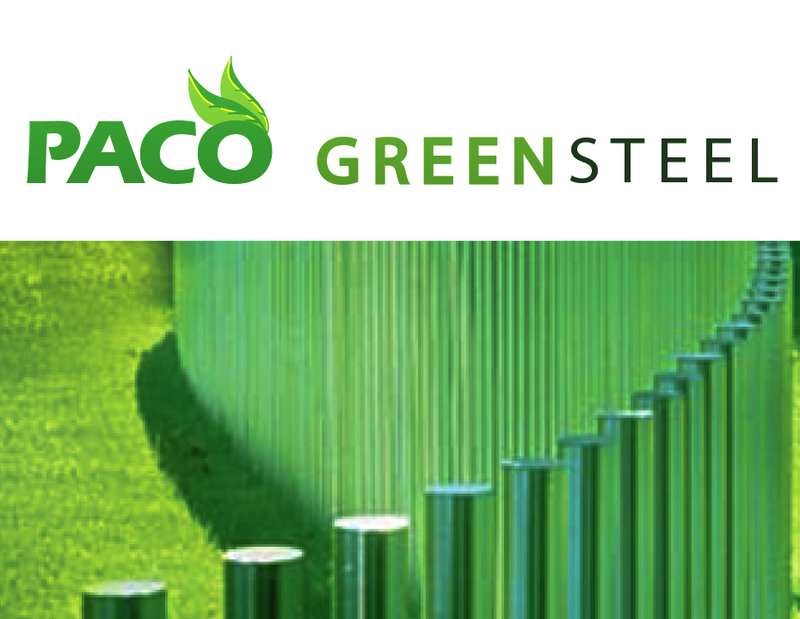 PACO Steel and Engineering Corp. manufactures Electric Resistance Welded and Corrugated Beams from hot rolled steel coils supplied by both Mini-Mills and Integrated Mills. Depending on the supplier, the process, the current price of scrap and other factors, the recycled contents of our beam will vary. Most mini-mill steel manufacturers use Electric Arc Furnace (EAF) process to produce their steel. The EAF process uses electricity to make steel out of scrap steel. Their scrap or recycled content approaches 100 percent. Most steel manufacturers use a Basic Oxygen Furnace (BOF) process to produce their steel. The BOF process uses a combination of iron ore and scrap. Their scrap or recycled content generally ranges from 25 to 35 percent. Steel is the most recycled material on the planet, more than all other materials combined. Steel retains an extremely high overall recycling rate, which in 2012, stood at 88 percent. 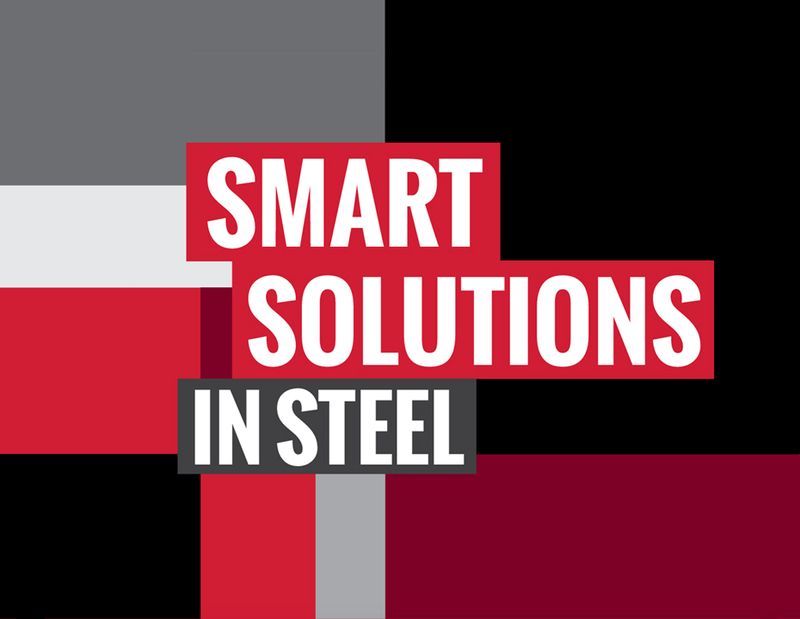 The amazing metallurgical properties of steel allow it to be recycled continually with no degradation in performance, and from one product to another. Steel is the engine that drives the recycling of many consumer goods as can be seen by the 92.5 percent recycling rate of automobiles, the 90 percent recycling rate of appliances and the 72 percent recycling rate of steel packaging.